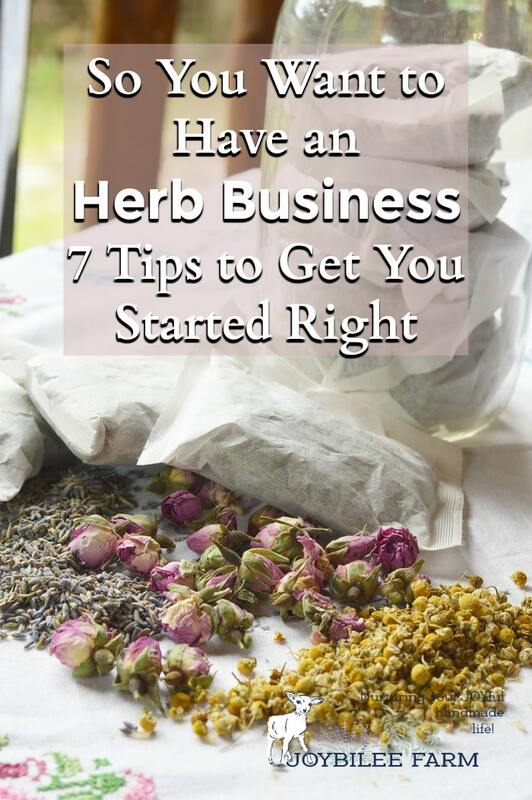 When you are ready to start your herb business keep these 7 tips in mind, to ensure your success. It doesn’t take too long after you start to make your own herbal medicine at home that you get the idea that you might want to sell a few herbal products to supplement your hobby. 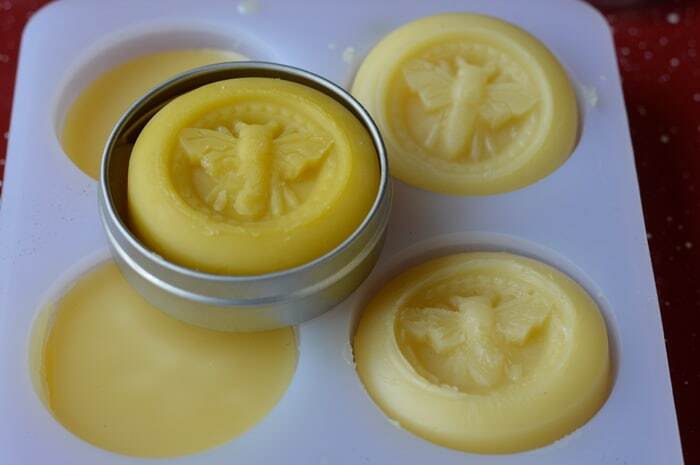 If you’ve been making soap or herbal salves and lotions for your family and friends, very soon people start asking you to sell to them. If you’ve got a few perennial herbs in your garden, pretty soon you’ve got more than you have room for and you’re thinking of selling plant starts. You might consider opening an Etsy shop or adding a shopping cart to your blog or even setting up a booth at the farmer’s market to make a little pocket money. That’s just the start. Soon you will be designing labels, checking out best “manufacturing practices”, and trying out products on your family and friends. It isn’t enough to create an herbal product and slap it on a website. You need to know who the product is for. What are their struggles and challenges? How does your product solve a problem for the person in your market audience? If you present your lovely product to the wrong people you’ll hear crickets. Your lovely, quality herbal product will expire on your shelf before it reaches the person you created it for. But if you understand the person who needs your product most, you’ll be able to reach them with the right message so that they can find your solution to their pressing need. It’s magical. Herbs are a complicated subject. It isn’t enough to grow a plant, harvest it at the right time, add it to some oil or vodka, wait a few weeks, and bottle it for sale. You need to know each herb that you use intimately. When is the exact optimal time to harvest it? How can you ensure that your product is both safe and effective? Can you ensure that your product is grown and harvested sustainably and that there was no contamination from harvest to the jar? Do you understand the contraindications and possible interactions of the herbs that you used? Are the herbs you used safe for pregnant women or nursing mothers? How can you know enough that you can feel confident answering questions about your products? I’m not saying you should wait till you know everything before you sell your first lip balm or first aid ointment, but you should know where to look to find the answers a customer may ask. It’s not about making money. If it was just about money you’d get a job working retail. Herbal entrepreneurship is a calling. It’s a calling to heal, to make whole, to bring integrity. It’s about repairing the world (Tikkun olam), one person at a time. And it comes first through understanding who you are and what gives you joy. From this confidence in what you are called to do, flows your message. As you develop your message you want to be able to communicate your message effectively on your website, your etsy store, social media sites, your brochures, and your labels. It’s not easy to create a consistent message of sustainability, health, and your personal ethos. But to get and keep the attention that you deserve for your quality herbal products, you want to master this skill and do it quickly to be successful. If you haven’t already, begin now to reach out to other people who are growing herbs, writing about herbs, or teaching herbal medicine. 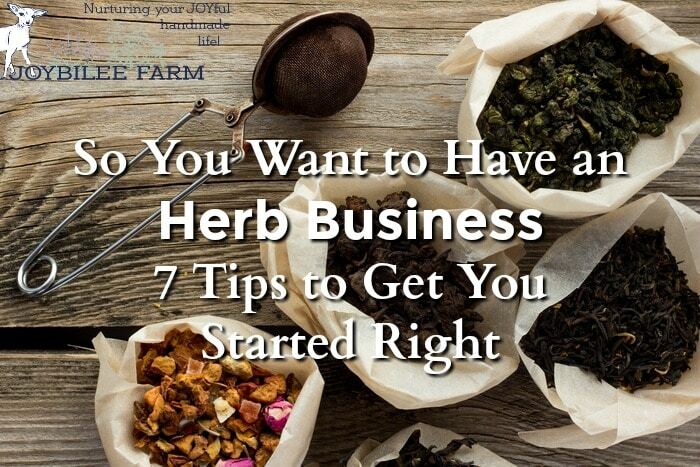 This networking is key to creating a successful herb business. No one can be successful without networking. You will develop your own reputation over time based on your own expertise and the quality of your product. But as you grow your herbal business networking with others who are growing their herbal businesses can be a huge help. “All ships rise in the tide”(anon). As you help others grow their herbal businesses your own herbal business will flourish. When you begin to sell your hand made herbal products you move from hobby to business. 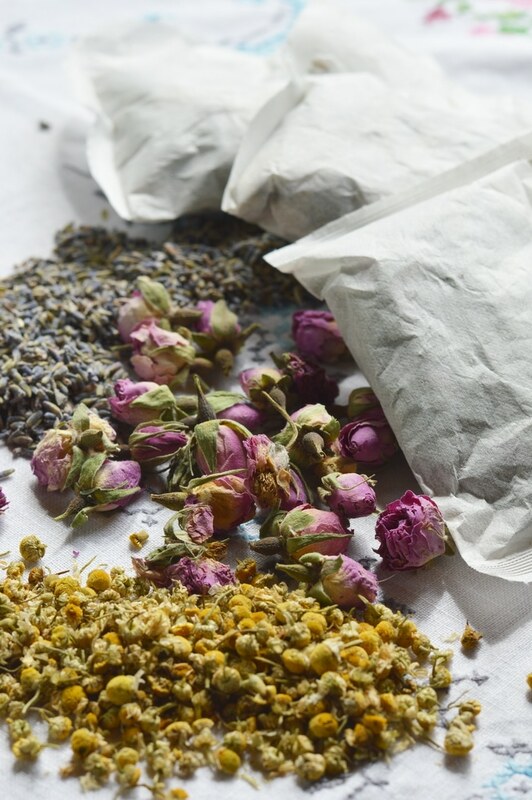 Even if you only sell a few recipes each year, the law requires a certain professionalism of herbal manufacturers that isn’t required of home bakers and crafters. The law is different depending on where you live so check the local regulations. You’ll need to keep good manufacturing records that include lot numbers and the source and lot numbers of your raw materials. In some states herbal products like soap and other cosmetics must be made in a commercial kitchen. Understand your local regulations. Obtain liability insurance. As soon as money exchanges hands, your homeowners insurance may no longer cover you for liability or errors or omissions. Check with your insurance provider and ensure that you are covered. Talk to both an accountant and a lawyer to set up your financial and business records properly at the start. This initial consultation can save you major headaches later, when your business blooms. At Joybilee Farm we teach courses in home grown herbalism, herb gardening, and using herbs at home. But if you are ready to move from community herbalist to herb business, you’ll want a deeper education to prepare you for the kinds of challenges and regulations that are going to come your way. Investing in a quality herbal education is one of the best things you can do to get your fledgling herb business off the ground well. 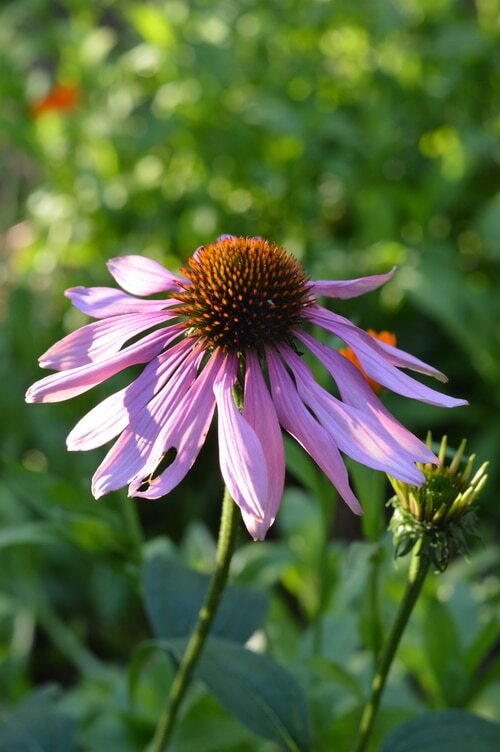 The Chestnut School of Herbal Medicine has a comprehensive online herbal immersion program to prepare you for professional herb gardening, herbal manufacturing, and other hands on herbal livelihoods. Module 16 in the 2 1/2 year online program (17 modules — 1000 hours) dives deep into the ins and outs of developing an herbal products business. Included in the module are best manufacturing practices, permaculture practices, labeling requirements, ethics, and connecting with your life purpose. 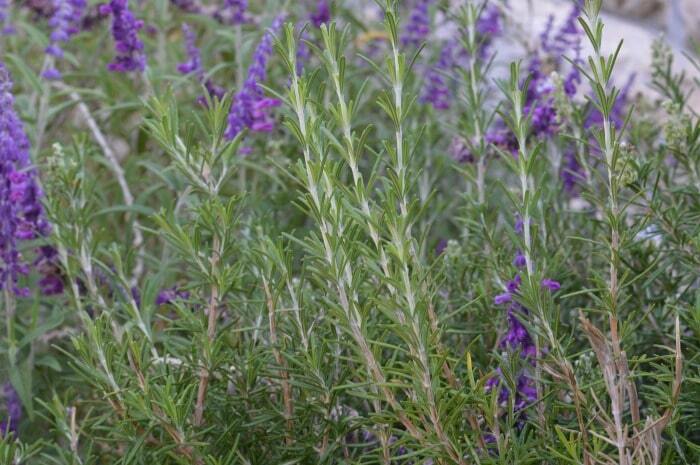 The module includes case studies of successful herb businesses for your inspiration. The emphasis of the Chestnut School programs are on herb gardening and getting to know each herbal ally intimately, by studying one herb at a time. If you live in an apartment and don’t have any way to grow herbs you may be better serviced with the courses from The Herbal Academy. The Herbal Academy offers a complete program for herbal entrepreneurship. The Herbal Academy covers herbal manufacturing but is limited in it’s scope and doesn’t cover herb farming. For those who purchase all their herbal raw materials, the Herbal Academy Entrepreneurship Course has the information that you need to get started. If you are a beginner herbalist you may want to add the Beginner Herbal Course and the Intermediate Herbal Course to bring you up to the same level of education provided by the Chestnut School online Herbal Immersion Course. See my review of the Online Herbal Immersion Course here. See my review of the Herbal Academy’s Intermediate Herbal Course here. Both the Chestnut School and the Herbal Academy will help grow lifelong relationships through their student Facebook Groups and online forums. Both schools have special relationships with online herb suppliers to help you establish good connections right from the start. When you are ready to grow your herb business or explore herbal livelihoods further check out these online programs, and move from dreaming to doing. Leave me a comment and tell me what your next step is in growing as an herbalist. Great article. Thank you for sharing! Very helpful.